An inclusive church – a safe place for any person to come and be. A discovering church – finding out through worship, study and prayer who God is. A challenging church – enabling people to explore their own faith with integrity. An ecumenical church where Christians of all traditions can share their heritage. A church where care for those in need and each other flourishes. A church seeking to give a Christian shape/perspective to social, economic and political affairs. A church which welcomes and nurtures all people. 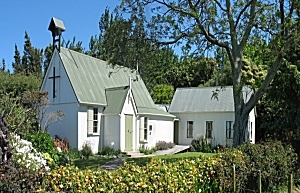 An encouraging church – helping people to acknowledge and use their gifts. A church centred on worship and relating the Gospel to today's world. A church where all who give their allegiance may share in decision-making and action. 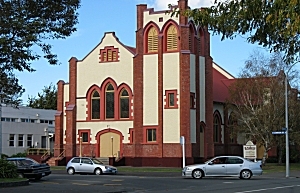 A church whose hospitality and facilities are offered the wider community. A church responsive to the signs of the Spirit.